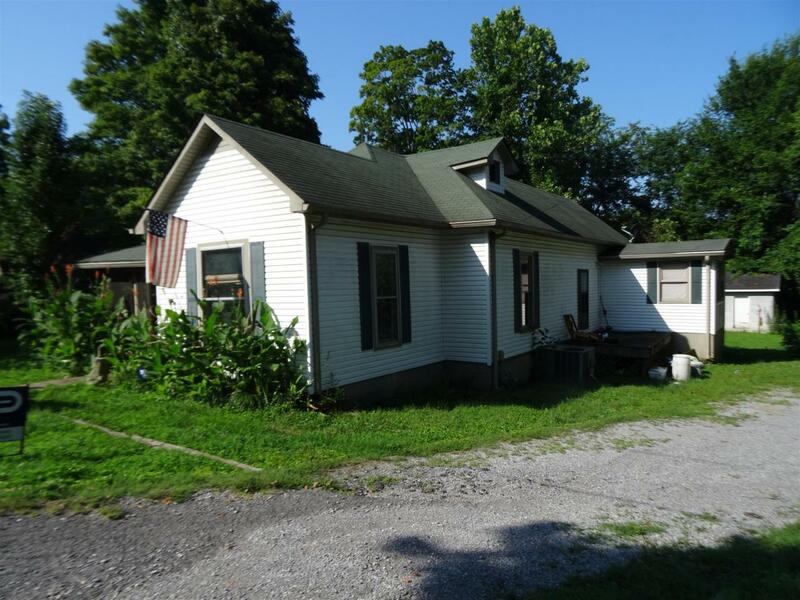 Two properties 304 & 306 N Main St being sold together. 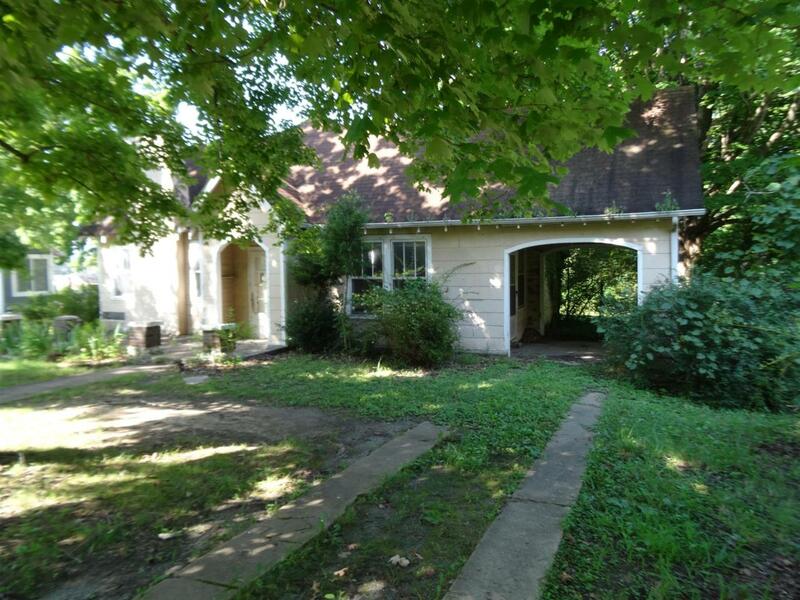 Both have 100 foot road frontage and houses that have good bones. Previously rented as residential. Zoned C-2.